Sen. Mizell: Should the Huey Long Monument Come Down? 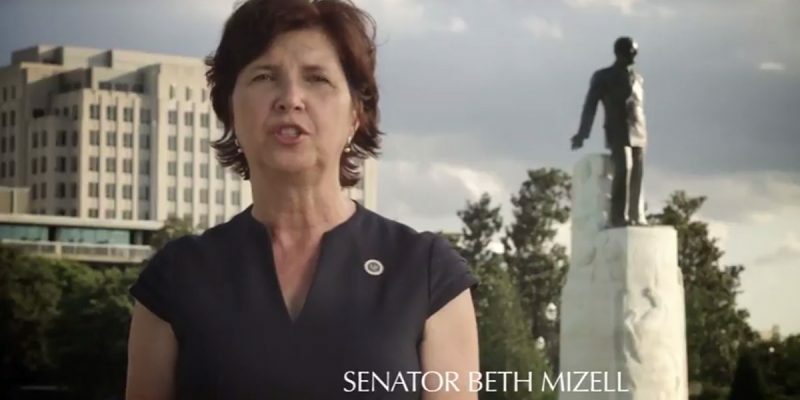 State Senator Beth Mizell (R-Franklinton) has released a video with a statement on the monuments controversy Louisiana has been debating over the past couple years. Sen. Mizell has been the author of two bills, over the last two sessions, that would have protected historic monuments in Louisiana, SB 276 in 2016 and SB 198 in 2017. Senate President John Alario thwarted both efforts by sending Mizell’s bills to a committee controlled by Sen. Karen Carter Peterson, who is chairman of the Louisiana Democrat Party. But what if the mentality which led to the removal of some of Louisiana’s most well-known landmarks when Mitch Landrieu took down the Robert E. Lee, Jefferson Davis and P.G.T. Beauregard monuments were to take hold across the board? What would happen then? Mizell argues that the monuments in New Orleans, just like Huey P. Long’s statue, are symbols of the present rather than the past. Rarely did people connect Lee Circle or PGT Beauregard to the Civil War. They were simply symbols of New Orleans. The Huey P. Long statue represents Baton Rouge and modern citizens don’t even know much about Huey’s politics.